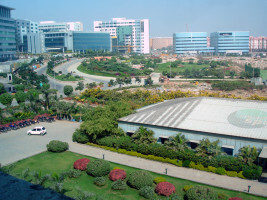 Best Virtual office Space, Shared Office Space In Hyderabad - Free Trial Available! 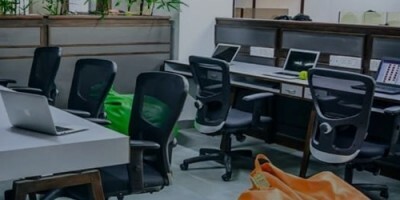 InstaOffice Virtual Office in Hyderabad is a one-stop solution, if you are looking for an office address and a business contact information, but do not want to bear the cost of a dedicated office space. 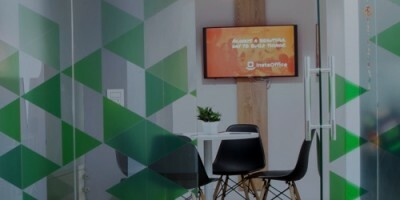 InstaOffice will provide you with a business address at a prime location in the city, a dedicated phone number, an office assistant, and professional call-answering services. Our virtual receptionist at will forward your calls to a number of your choice. A virtual office provides communication and address services without providing dedicated office space. Virtual offices are increasingly becoming popular because they offer a cost-effective and pragmatic solution for many entrepreneurs. With a virtual office, you're able to assign a dedicated and reputed address to your business, without the hassles of maintaining an office. Apart from being cost-effective for the organization and convenient for its employees, a virtual office has the additional benefit of providing professional staff to take care of things that matter to your business. What kinds of users generally opt for a virtual office? Although used by a wide range of organizations lately, virtual offices are favorites among start-ups and SMEs who do not wish to invest heavily in office space and/or wish to grant flexibility to their employees. Your mail will received and forwarded on a daily basis to an address specified by you. Alternatively, you can collect it from your registered office during office hours.